The sample pack allows printers to test out each of the four papers, with three sheets of each type: Legacy Baryta, Legacy Platine, Legacy Fibre, and Legacy Etching. 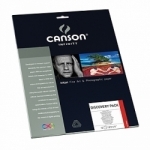 Epson Legacy Baryta is a traditional baryta paper with a white, smooth satin finish. Epson Legacy Platine is a 100% cotton fibre paper with a white, smooth satin finish. 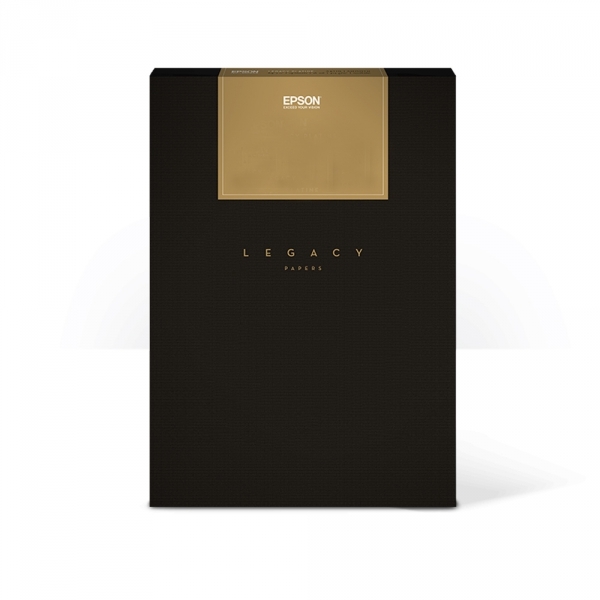 Epson Legacy Etching is a pure white 100% cotton fibre paper with a textured matte finish.